Environmental Studies endeavours to create awareness about the environmental in young minds. It is imperative to inculcate in the younger generation at an early stage, a scientific outlook and a holistic understanding of the relationship between self, society and the environmental. 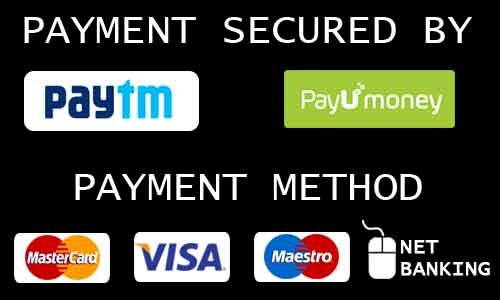 It is developed in strict conformity to the most recent NCERT syllabus. Simple language, lively illustrations and fun activities are the hallmark of the series. 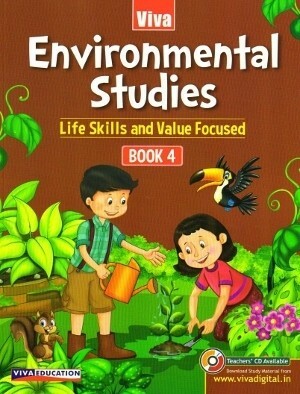 Environmental Studies is carefully graded set of five books. It strictly follows the NCF guidelines and the NCERT syllabus. Lucid explanations accompanied by varied and colourful illustrations facilitate learning through visual stimulation. The books aim to gently train children to see the harmony between society and environment. All efforts have been made to expose the children to the physical world and its natural and man-made components. The larger goal of the series is to sensitize children to their social environment and their responsibilities towards it. Bright, colorful and child-friendly illustrations. Answer orally for quick recapitulation. Questions based on HOTS to develop thinking skills. Values and life skills based discussion in Grandma asks . . . to inculcate values and enhance interpersonal skills. Factoids in Fact Ant to increase general knowledge. Nuggets of wisdom in Grandma Says . . . to make children aware and responsible. A variety of questions in the exercises for FA and SA. Plenty of knowledge-testing projects and activities for FA in Activity Time. Sample test paper as Let’s Revise after every unit. Practice question for problem Solving Assessment at the end of each book.